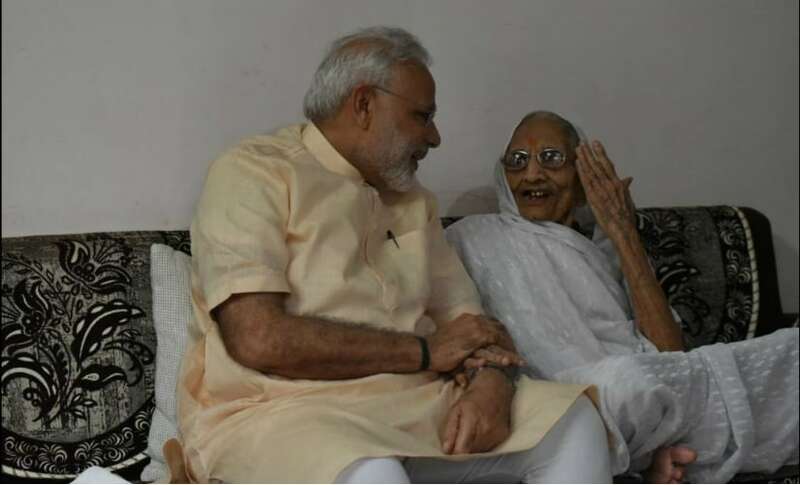 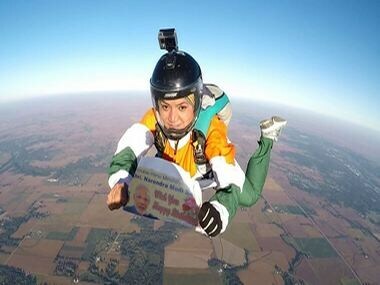 Parajumper Shital Mahajan said that she has been waiting to meet Narendra Modi and hopes of getting a response following the jump. 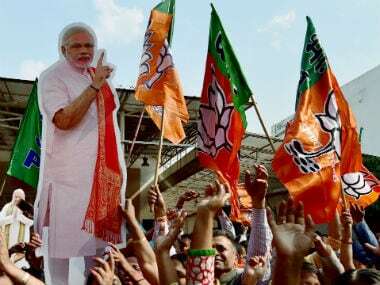 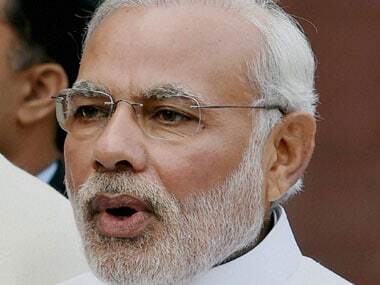 Students in govt primary schools in Uttar Pradesh will have to attend school on 17 September for Narendra Modi's birthday which incidentally happens to be a Sunday. 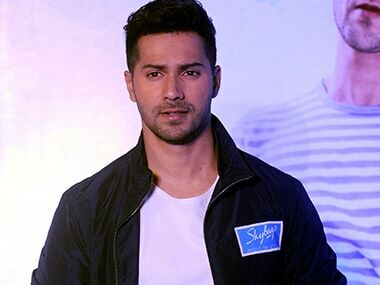 Actor Varun Dhawan wished Prime Minister Narendra Modi on his birthday on Saturday and thanked him for ushering in digital age in the country.